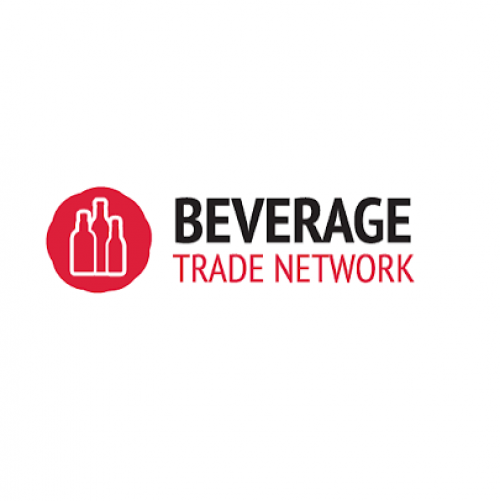 Beverage Trade Network (BTN) is a leading online marketing and B2B networking platform servicing suppliers, buyers and beverage professionals in the global beverage industry. BTN provides a selection of sourcing solutions for importers and distributors as well as an extensive range of marketing and distribution services for international suppliers. BTN also owns BevRoute, a magazine for Importers and Distributors and runs a lineup of trade shows around the world which includes USA Trade Tasting in New York, International Bulk Wine and Spirits Show in London, International Bulk Wine and Spirits Show in San Francisco, IBWSS China and Cannabis Drinks Expo.